Ohemgee guys! 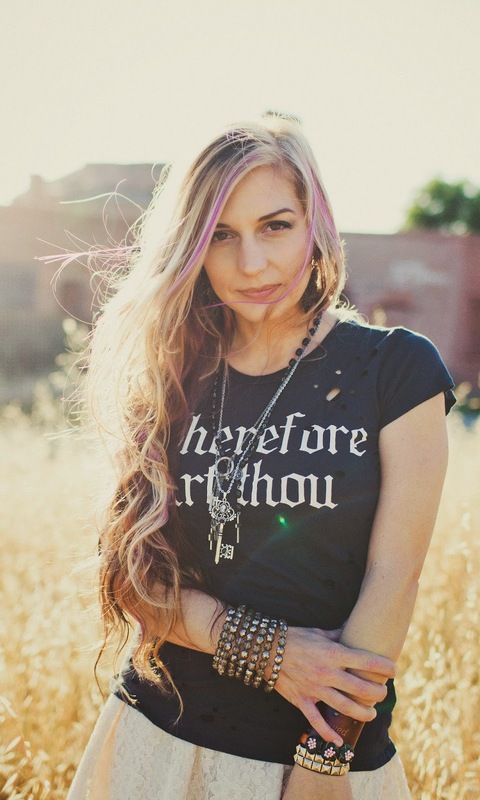 I'm sooo excited to be hosting Mary Weber today on my blog! She's talking about her new release Storm Siren. I started reading it a few days ago and let me just tell you -- this is one of those don't-miss-out kind of stories! Unfortunately for me (fortunately for you) I haven't quite finished it yet. If I had, I'd be spilling all the secrets and then you'd be mad, mad, mad! I know, I know. I'm such a tease. STORM SIREN is the story of a seventeen year old slave girl called Nym who was born with a storm-summoning lethal curse. When her power is revealed at a slave auction, Nym is suddenly bought by a royal advisor and given a choice: be trained as the weapon that the kingdom of Faelen can use to win the war…or be killed. Choosing the former, Nym falls into the bizarre world of politics and parties and prepares to fight a monster rumored to be more lethal than she is. It doesn’t help that she has to deal daily with her smug, but handsome trainer who seems to have the uncanny ability to calm every lighting strike she summons--and the storm raging inside of her. Struggling to find a place to fit in, Nym seems to have found her place in the world, but what if she doesn’t want to be the weapon they’ve all been waiting for? *shivers* See? I told you! A.ma.zing! Amie: Welcome to my...ahem... humble abode. *Clears clutter, dusts cobwebs, wipes counters* Have a seat and make yourself at home! There's chocolate cupcakes and herbal tea. 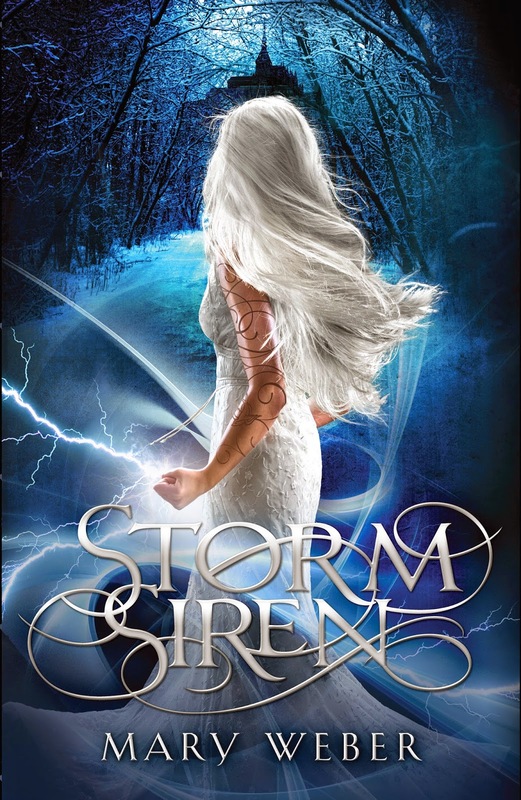 *gets out pen and paper* As if I haven't mentioned already, I just want to say I'm loving Storm Siren. Where did you get your idea for the world building (including a female slave who has super powers!)? Was there a particular event that inspired you? Mary: Hi Amie!!! Oh I’m pleased you’re enjoying it!! And thanks for inviting me to chat! Okay, so, let’s see…as far as the world for Storm Siren – that was inspired by my love of history (I ADORE the Middle Ages) and a total obsession with all things steampunk and Last Airbender. Not to mention an old poem titled “Saint Patrick’s Breastplate” in which St. Patrick is calling out the elements to defend him (seriously, how awesome was HE?!). Regarding the slavery aspect – that was actually strongly influenced by Patrick’s story as well, along with my passionate feelings on the heartbreaking (and horrific) issue of human trafficking that is going on in our world today. Amie: Fantastic! My husband and eldest daughter are huge history buffs. I slept through most of those classes. What was the hardest part of your writing process? The act of writing and finishing a novel? Querying agents? Finding a publisher? Editing? But now I’m curious – what’s the hardest part for YOU?!! And what’s your favorite part? Mary: Oh intriguing question!! And my honest answer is that I write YA because it’s primarily what I read when it comes to fiction. There’s just something startlingly authentic and alive about the voice and characters that speaks to my 14-year-old soul. I also have teen daughters and have worked with teens and tweens for the past eight years, so…they are my people. Amie: I totally get that! My co-author has morphed from MGer to YAer (when did that happen??!) so I actually see our characters progressing and maturing even though we still write MG. Who is your favorite author? Mary: Gah! Can I just say ALL of them? No? Okay fine then. Ummmm…J.K. Rowling. Wait, Maggie Stiefvater. Or Marissa Meyer. Or Diana Wynne Jones. Or Dorothy Sayers. Ahem. Amie: Tee hee. Okay. How about your favorite book? Mary: Any from the above favorite authors? Mary: Babe (yes, the pig movie) because I ugly cry EVERY TIME. Also, Lord of the Rings. Cuz Aragorn. Amie: My daughter will totally fan girl because you said that. *Lord of the Rings geek mom by default* If forced to decide between the following, what would you choose? Chocolate or vanilla? Amie: Haha! I know, right? Snakes or spiders? Amie: Don't look in your shower. I may - or may not - have snuck one in there. I'm the worst practical joker. Ever. *maniacal laugh* Mountains or ocean? Mary: I’m going to have to go with the ocean. I live near the Pacific, and that salty sea air and morning fog are just…sigh. Amie: I was at the OBX for a week recently. I hear that sigh and raise you an aaaahhhhh....Burgers and fries or pizza and wings? Amie: Yum. So, what's next for you? What’s next for YOU, Amie?!!! Amie: Sounds similar to my life. Ha! What's next for me? 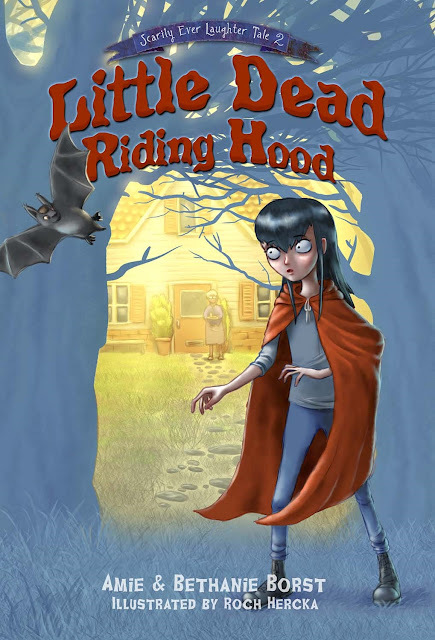 Well, Little Dead Riding Hood releases in just a few weeks on October 14th. Eep. I'm currently at work with my 14 year old daughter and co-author on book three - Snow Fright! Mary: Very awesome! :0) And seriously – thank you so very much for hosting me, Amie!!!!!! Amie: Thanks for being here, Mary! It's been fun getting to know you! Find Mary on Twitter, Facebook, and her website.